Is your business registered with the Department of Transportation in the State of Hawaii? ​Yes. We are very proud to say that Private Tours Hawaii is a legit, registered business in the State of Hawaii. All tour business are required by Hawaii State Law to be registered with the Department of Transportation as a commercial tour operator and thus meet all requirements (Commercial insurance coverage, Department of Transportation safety checks, Public Utilities Commission certification) in order to offer transportation/tour services to visitors. In addition, each of our professional tour guides are also registered with the Department of Transportation (drug tests, medical exams, criminal background checks, etc.) to ensure the safety of our guests and the public. ​Please be aware that there are some tour operators in the State of Hawaii that are not properly registered with the State of Hawaii. So, if you happen to see a "tour" vehicle that does not display their PUC Number (ours is PUC 552-C) on the side of their vehicle, then this may be an illegal tour operator. Just a word of advice. How long can we book your private tour for? We have a minimum of 4 hours and a maximum of 12 hours in one day. We will meet you at your desired location. EX: Hotel, cruise ship terminal, other. We will drop you off at your desired location. EX: Hotel, cruise ship terminal, other. What time will the tour begin/end? We generally recommend a 7am-9am start, if possible. 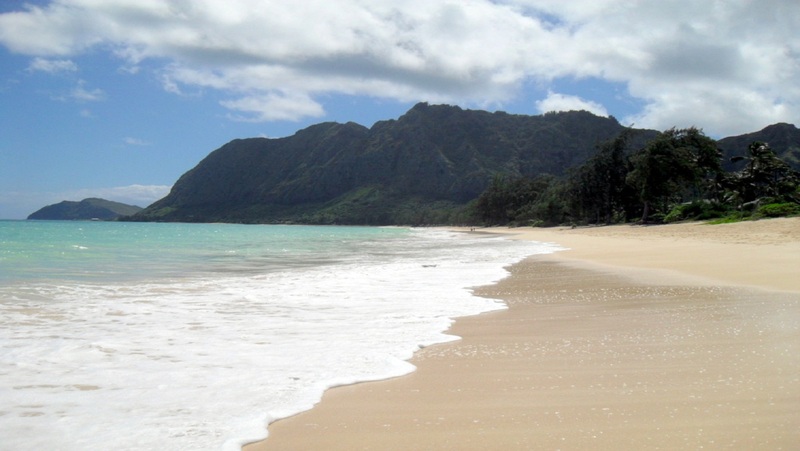 However, with Private Tours Hawaii you have complete flexibility. We will cater to each traveler’s needs. Are your tour vans handicap accessible? No, sorry our vehicles are not handicap-accessible. 100% refund if cancellation is made by phone or email no later than 72 hours before tour pick-up time. Is it necessary to tip the tour guide? Tour Guides Gratuity is greatly appreciated!